Thank you for the recipt. Everyone had fun during Easter egg hunt and commented on how nice the fence was. 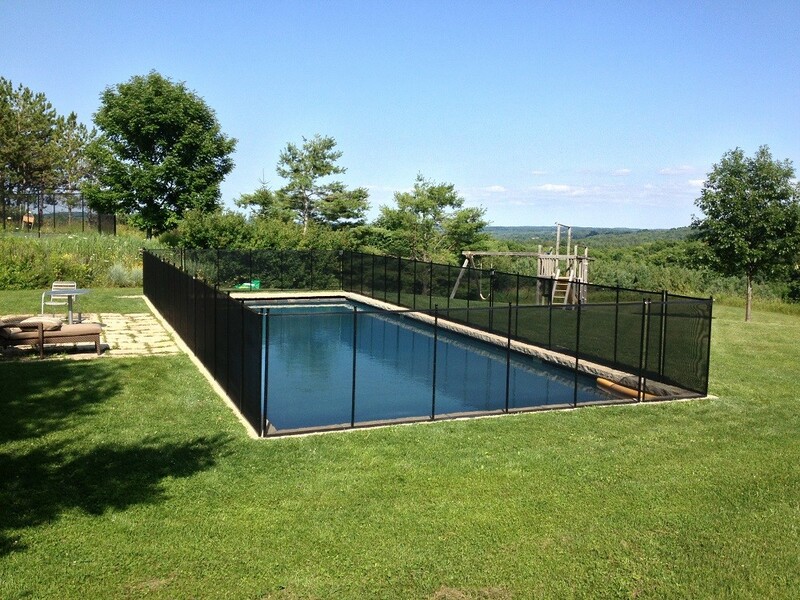 The results speak for themselves, and of course I will share your info if anyone is looking for a pool fence. Wish your business all the best! 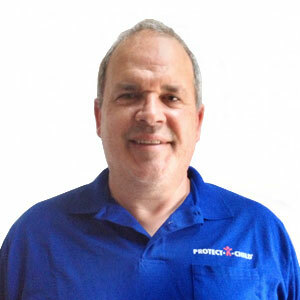 Hi Chris….Thank you for a great job. You know, I really didn’t want the fence. However, it really is exactly where I wanted it. And, I am very pleased with how neat and tidy it looks and how easy the gate opens and springs closed. I still have the view of my garden, and after you explaining the ease of taking it down, I am a happy girl. Just want to say thank you for the wonderful and fast instillation of the pool fence and it looks great. I am so happy and more relaxed now to have a fence for safety of my kids! I contacted a number of removable pool fencing companies, and as it was their busy period, not all of them got back to me. Chris from PAC not only returned my call, he was also very professional. Although Chris did not come in with the lowest quote, PAC had a superior product and with almost 3 decades of experience, it was an easy choice. I was pleased with the install and I have even recommended his services to my own family. 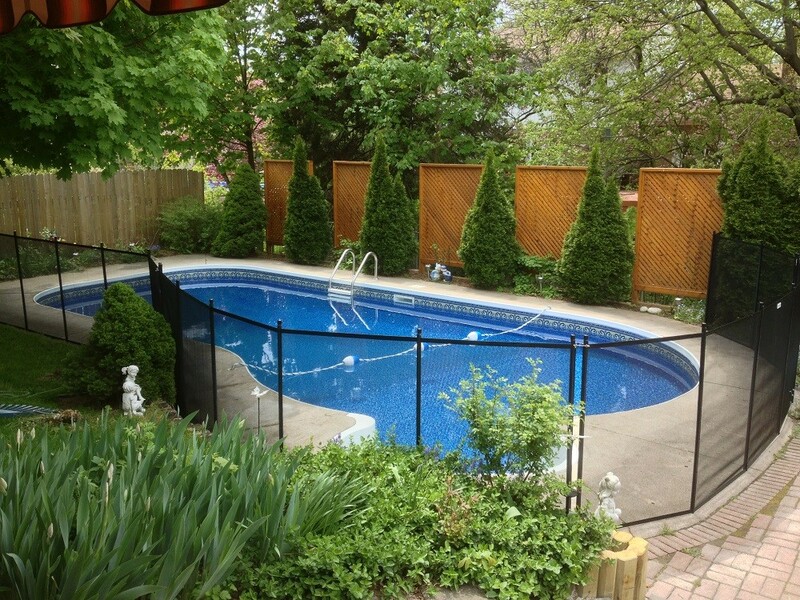 We really like the look of the fence -doesn’t look out-of-place or detract from the overall look of the yard and pool. Protect-a- Child has been worth every penny spent. I would like to thank you and your son for installing the pool fence on Saturday morning. Later that afternoon in the subdivision behind my house, a toddler drowned in the family swimming pool. My heart goes out to the family and I can’t thank you enough for helping make my child safer – your work is so important – thank you again. We are so pleased with the fencing. It looks great. It’s removable and climb resistant and transparent. This extra measure of security around our fence gives us much peace of mind. Thanks for the lovely fence. Mike and I wish we had done it sooner. We’re thrilled with the result. 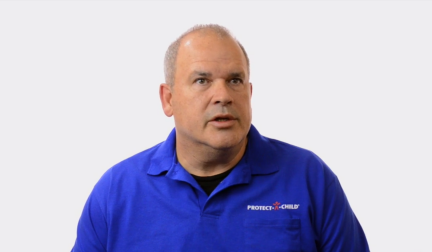 As pool owners and the parents of four young children, safety was our high priority. We looked at all types of fence which were permanent and not very appealing in our restricted space. Many hours were spent to discover removable mesh pool fences which at that time were foreign to Canada. 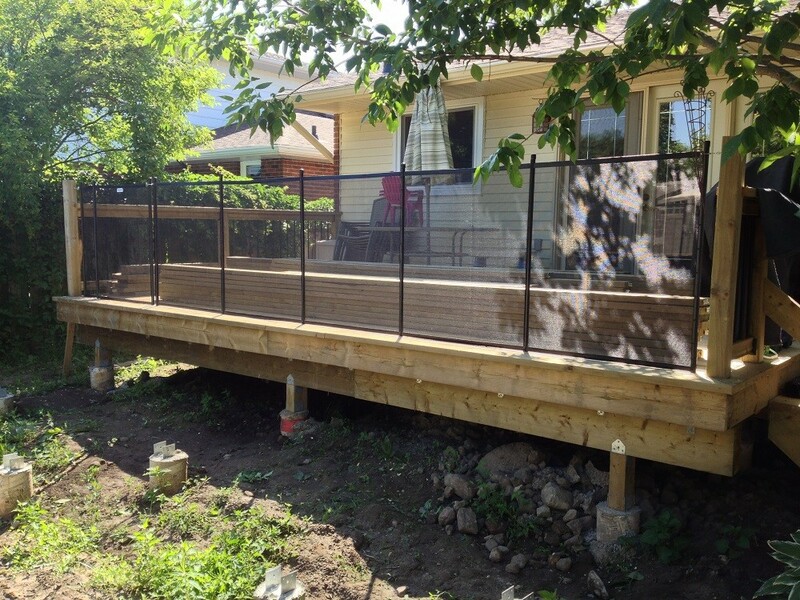 Our first fence install was our own with thousands of projects all over Ontario that followed. Installations on any surface that you can think of were resolved with over 30 years of renovation background and 30 years of experience from our manufacturer. There is nothing more complimenting than the gratitude a parent expresses after there fence is installed. All projects big or small are treated with same importance and care as our first one. 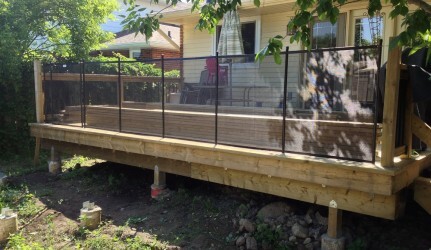 Call us today at (905) 814-8977 to get your free quote.